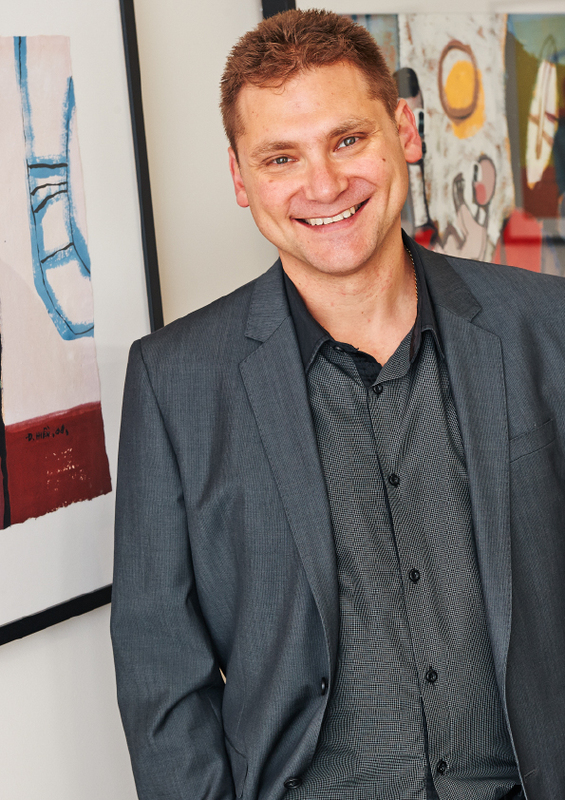 Dr Rose graduated from The University of Melbourne in 1993 with his General Dental Degree. He worked for eight years in general dentistry gaining experience and exposure both in private and public dental clinics and working directly with the Aboriginal community in Far North Queensland. Dr Rose’s aspiration to become an orthodontist goes way back to 1982 when he was a patient under the care of our own Dr Levinson. In 2001, he realised his lifelong aspiration of becoming an orthodontist when he graduated with his specialist degree from The University of Melbourne. Dr Rose joined MOG immediately after graduating, becoming a partner and director and has continued to enjoy changing people’s smiles every day. Dr Rose has also worked at the Royal Children’s Hospital providing orthodontic care to Cleft lip and palate children as well as many other challenging conditions. Dr Rose’s interest in orthodontics is diverse and includes, but is not limited to, providing early interceptive treatments, growth treatments, conventional braces, Invisalign and surgical treatment plans. Dr Rose is a member of the Australian Dental Association (ADA), Australian Society of Orthodontics (ASO), American Association of Orthodontics (AAO), and World Federation of Orthodontics (WFO). Adam is actively involved with the Victorian State Council of the ASO and currently holds the position of Victorian State President. He is a fellow of the Royal Australasian College of Dental Surgeons (FRACDS) and a member of the Australian Orthodontic Board (AOB). He currently holds the position as the federal registrar of the Australian Orthodontic Board. Dr Rose has previously taught in the undergraduate dental clinic and currently demonstrates for the postgraduate orthodontic students at the University of Melbourne. He has also been a reviewer for the Australian Orthodontic Journal. Dr Rose is a passionate family man. He and his wife Linda have three sons Jordan, Bailey and Asher. And, like most Melbournians, he is a footy fanatic and longs for the day that he and his sons have the opportunity to watch their beloved Carlton win the flag! He enjoys running, good food and travelling.